Ingredients 3 chicken thighs, onion, garlic, fresh herbs, white root vegetables, and salt make up this chicken stock made in the thermomix. 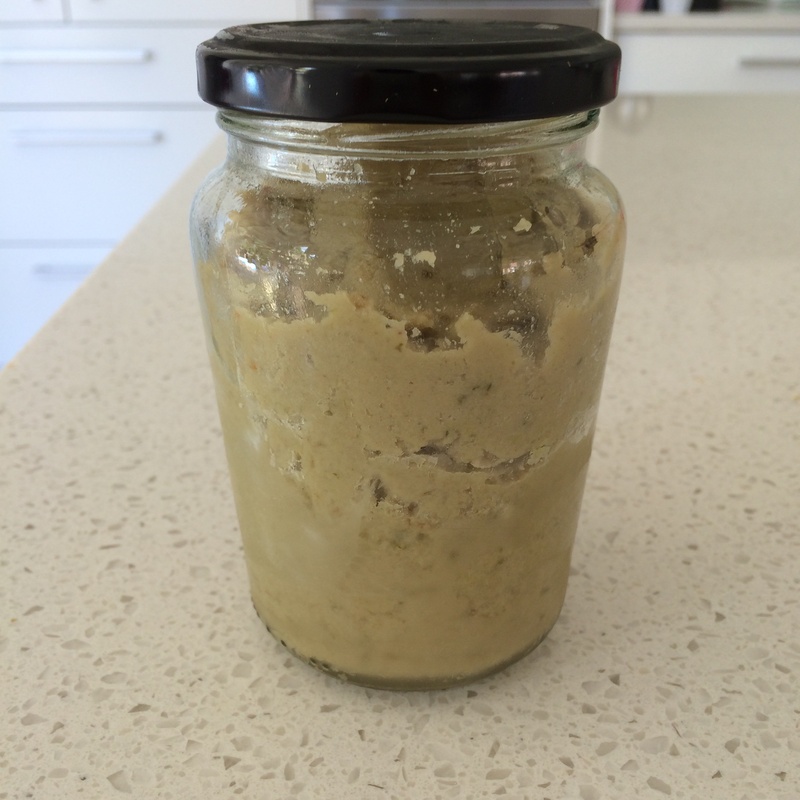 Just added the ingredients and the thermomix does all the cooking and blending. The recipe makes about 2 jars and will last months. One jar is put straight into our freezer.